The holidays are upon us. How do you spend the holidays? Do you visit family and friends? Do you embrace the holiday cheer? Or, like Doug, do you prefer to treat it like any other day? Everyone has their views on the holiday season. We share a few of our own. SPOILERS ahead!! 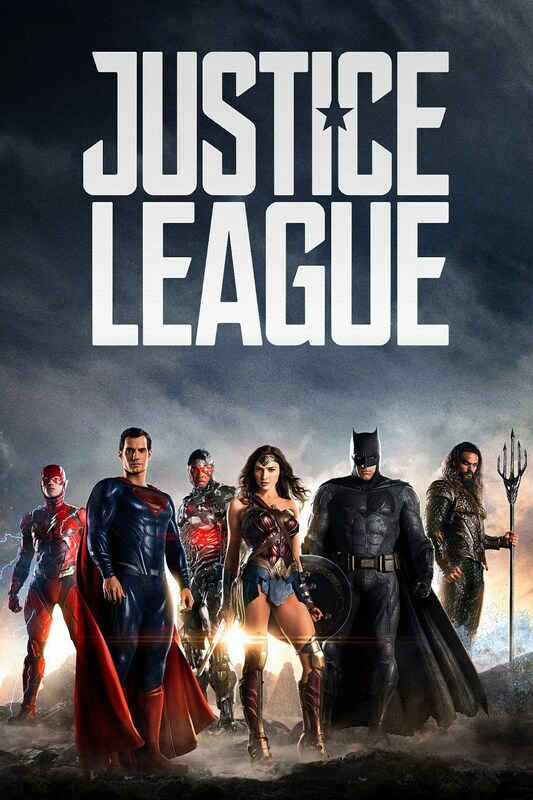 We talk about the DC Extended Universe and the latest entry, Justice League! We talk about the movie, the stories surrounding the movie and what's next from the studio that brought us Batman v Superman: Dawn of Justice and Wonder Woman. Did you watch Justice League? What were your thoughts on the film?